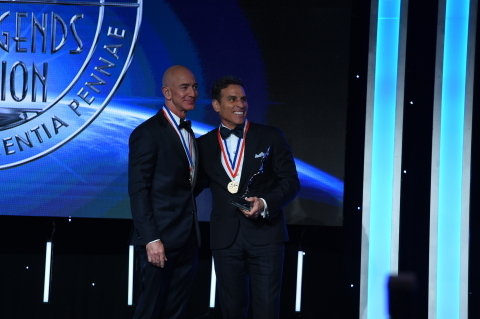 CLEVELAND--(BUSINESS WIRE)--Directional Aviation announced today that its Principal, Kenn Ricci, has been inducted into the Living Legends of Aviation, a prestigious organization composed of men and women of extraordinary accomplishment in aviation including industry leaders, innovators, pilots and astronauts. 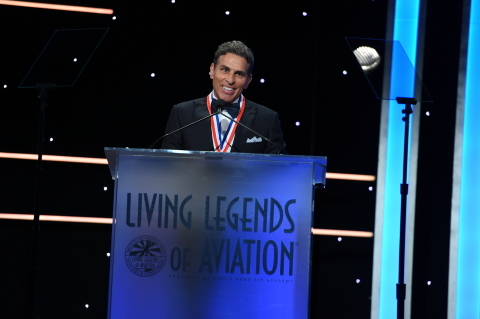 Ricci, who was chosen by the current members of the Living Legends, was inducted at the 16th annual Living Legends of Aviation Awards Gala, held last night in Beverly Hills, California. 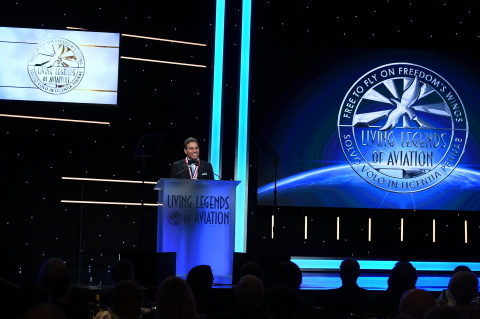 Kenn Ricci, Principal of Directional Aviation, was named a Living Legend of Aviation Friday, January 18 at the Beverly Hilton in Beverly Hills, CA.